Top quality, Lloyds Approved Resin. 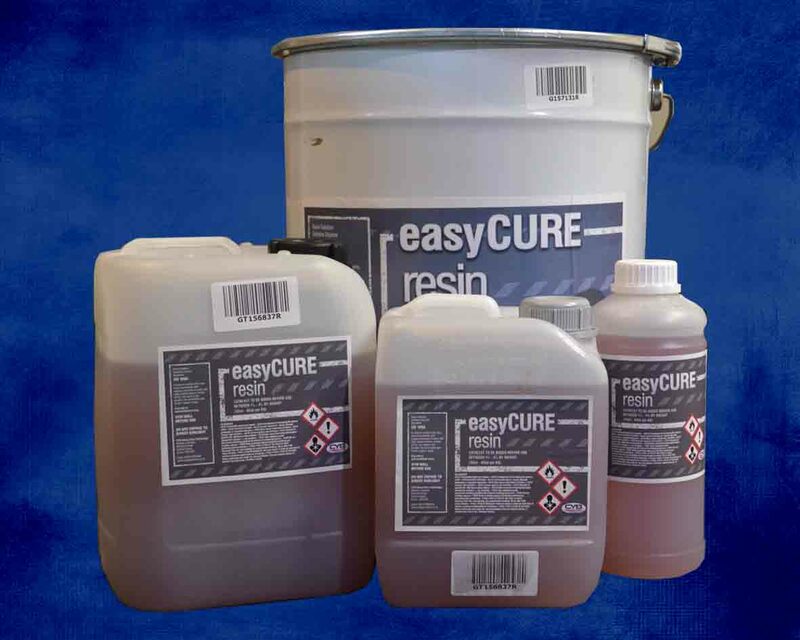 General purpose resin is excellent for moulding as well as flat roofing projects. This resin has low styrene emission and good inter-laminar adhesion. This price includes the required amount of catalyst.